To achieve perfectly sculpted skin: Your skin is at its sculpted best when you are in your 20s. Women usually complain of their skin looking older for their age and are usually looking for a full proof solution to achieve perfectly sculpted skin. As skin matures over time, it begins to look dull and loses its elasticity and collagen support due to effects of the sun, environmental pollutants, and stress. 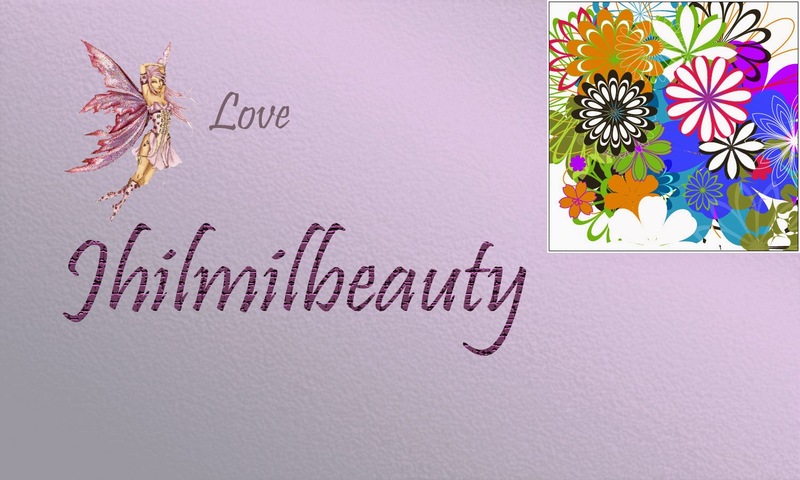 Women have increasingly come to believe that the first step to gorgeous looking skin is that perfect Sculpted look. Use a serum that penetrates deeper into your skin giving you tight and younger looking skin. 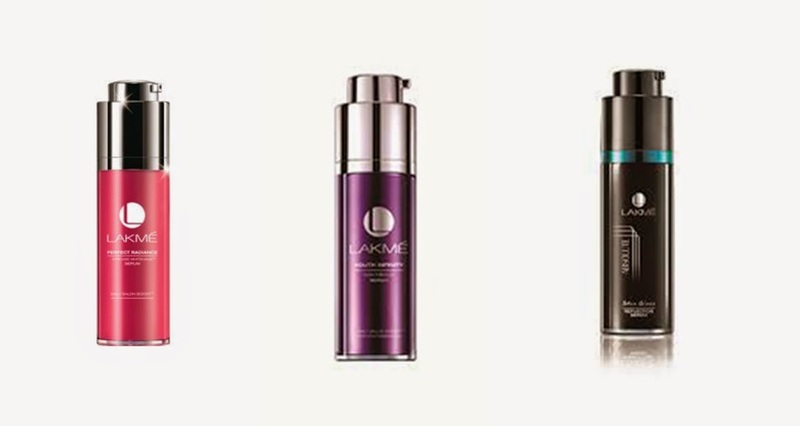 Try the new Youth Infinity Skin firming Serum by Lakmé which has 10 benefits of a facial in 1. It is a daily deep action treatment to preserve your 20’s best youthful look and help you achieve perfectly sculpted skin.